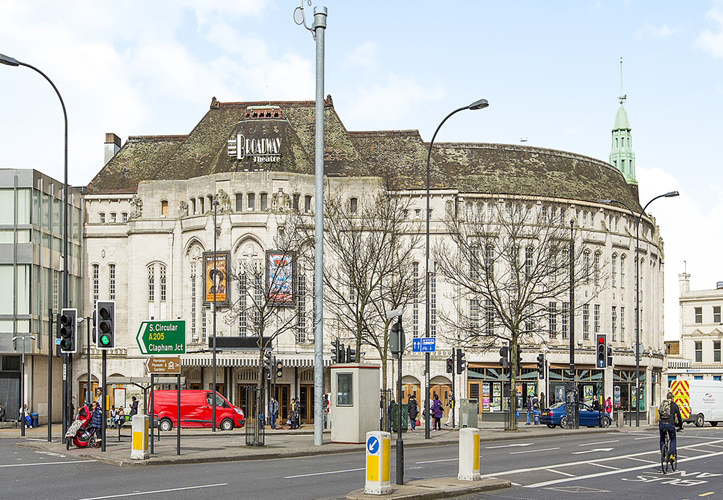 Approximately 8 miles from central London, Catford is part of the Borough of Lewisham. 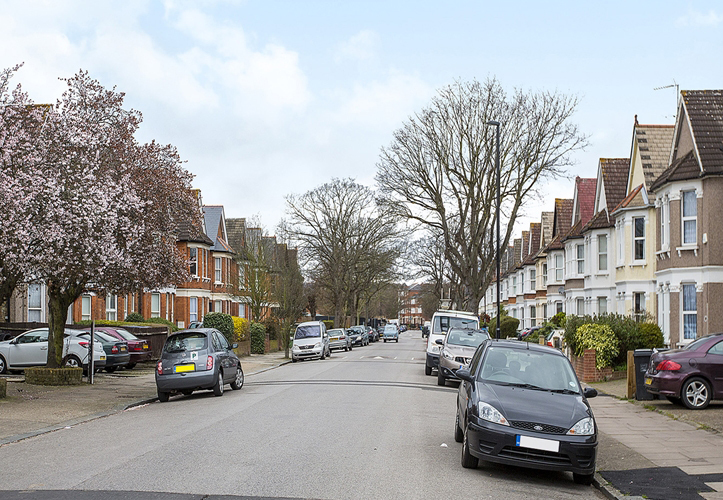 It is a fast improving area and owes much of its vast Victorian stock of houses to one man, Archibald Corbett. He was a Scotsman who bought almost 300 acres of land to build thousands of new homes, laying out roads in a strict, grid like pattern. "We love the Constitutional Club in Catford. It's a hip, happening place - better than anything in east London." 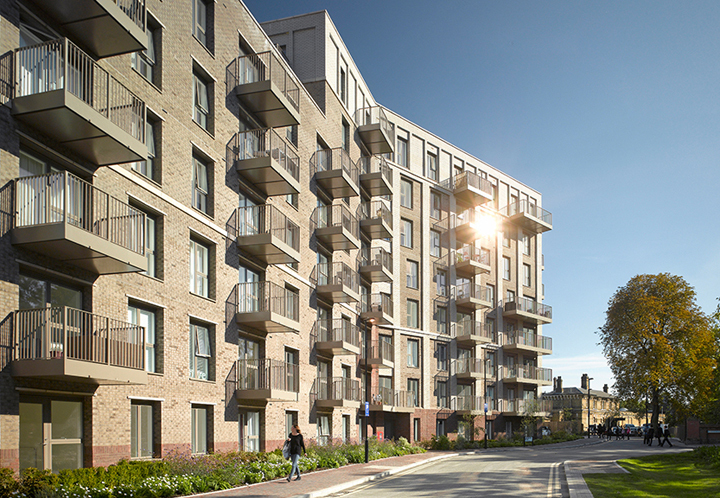 Lively, up and coming and edgy, Catford is fast-becoming trendy (who’d have thought!). 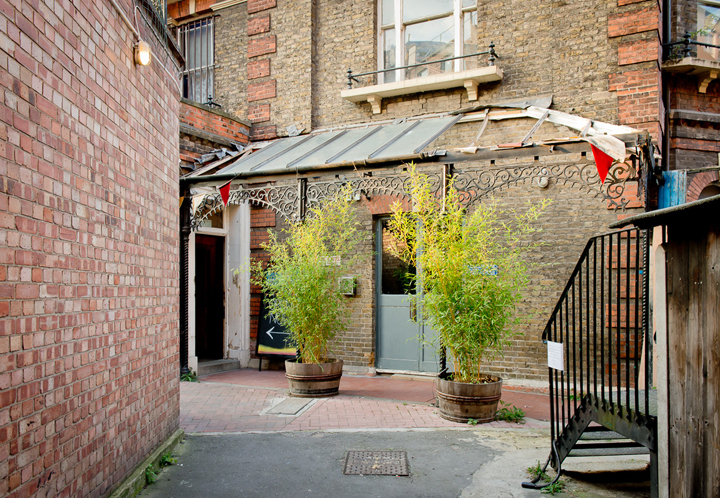 Take the Catford Constitutional club, a shabby chic gastropub that serves great food and a wide choice of cask ales. This cavernous and quirky place wouldn’t look out of place in hipster land. And it’s not the only place in town. The Blythe Hill Tavern is a CAMRA award-winning traditional pub and is known for its real ales, friendly staff and welcoming atmosphere. For authentic, home-cooked Italian fare, there’s La Pizzeria Italiana hidden away underneath an infamous carbuncle of a building known as Eros house (admittedly one person’s carbuncle is another person’s architectural gem). If the arrival of a Costa coffee shop is a sign of up-and-comingness then having two of them really confirms Catford’s status. Evening entertainment also includes Catford theatre which puts on a variety of productions throughout the year. For a tasty Sunday brunch pop along to Archibald’s on Sangly Rd, a cosy, friendly cafe serving hot meals and cakes. The centre of Catford has everything you need with supermarkets, a Boots pharmacy, a spec savers, an Argos, and a variety of other well-known high street chains. There’s also a popular, weekly outdoor market. Compton Cycles is a local institution providing first rate service for all your cycle needs. They specialise in Brompton’s. FLK Chinese Groceries is a great Asian grocery store. Its range of stock is comparable to anything found in China Town. 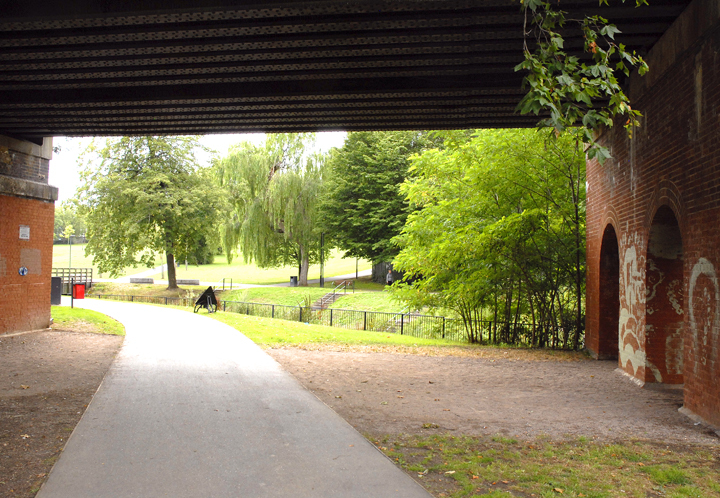 There are a number of green spaces in Catford including Mountsfield Park and Ladywell Fields. One of the few athletics tracks in this area can be found in Catford. The Ladywell arena is open to the public and is the home of Kent athletics club.